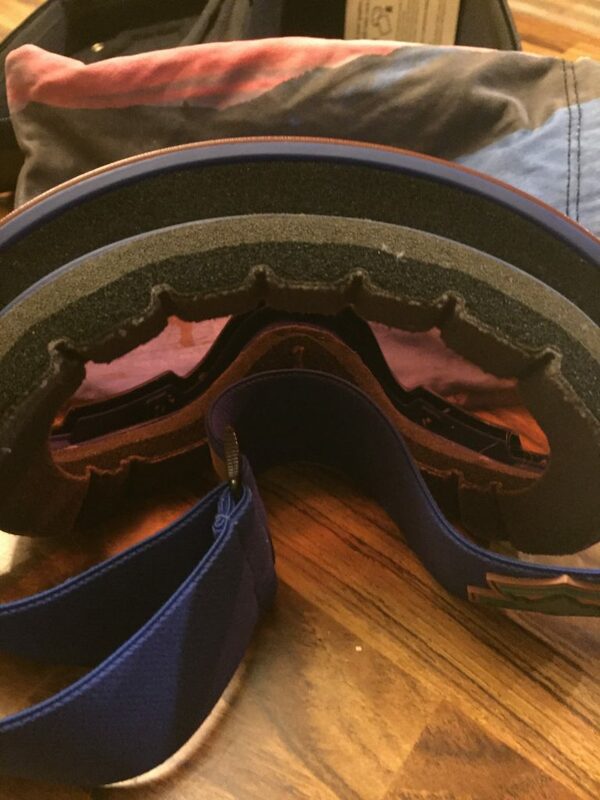 To explain my appreciation for the design of Native Eyewear’s Backbowl Goggles, I have to explain a little bit of my history working in the ski industry. I began my “career” down under at New Zealand’s Cardrona Alpine Resort (also known as “Cloudrona”). I spent most of that first season finding my way down runs using the lines of the corduroy laid down by groomers, as the air was too foggy and the terrain too alpine to use any other landmark to navigate. 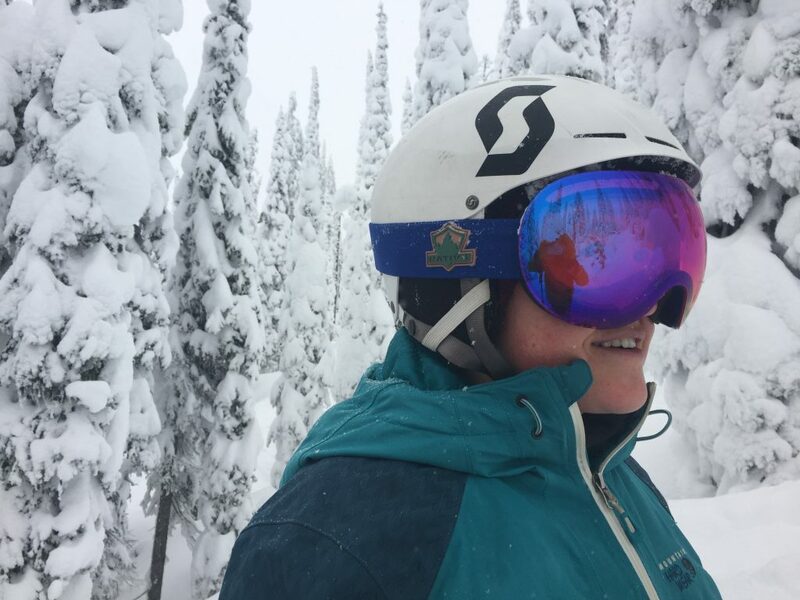 I then moved to Whitefish, Montana, the only place where the name of the local skimo race – the Whiteout – describes the conditions likely found on race day. 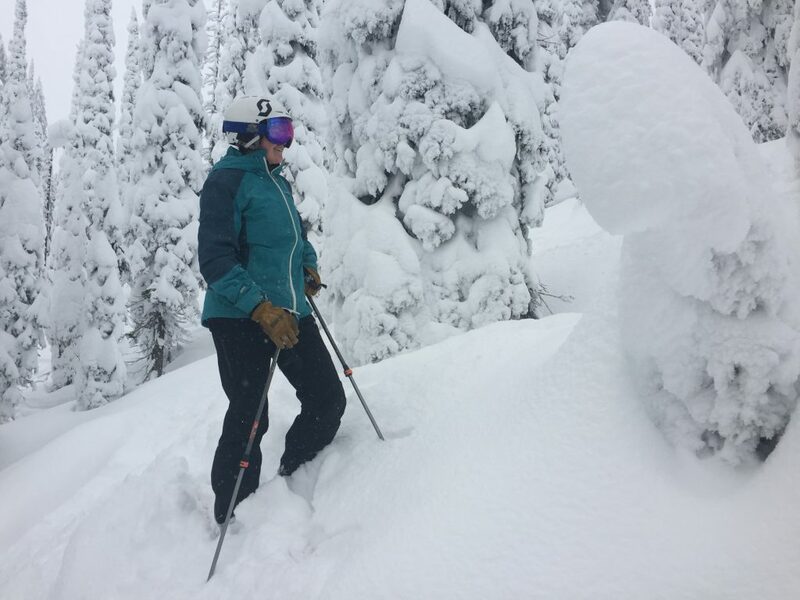 Luckily, unlike Cloudrona, Whitefish has tree skiing in plenty, so when visibility drops below three chairs, everyone heads into the woods and navigates problem-free. Needless to say, I’ve used dark tinted lenses only a handful of times in the last five years, mostly when visiting sunnier ski areas. 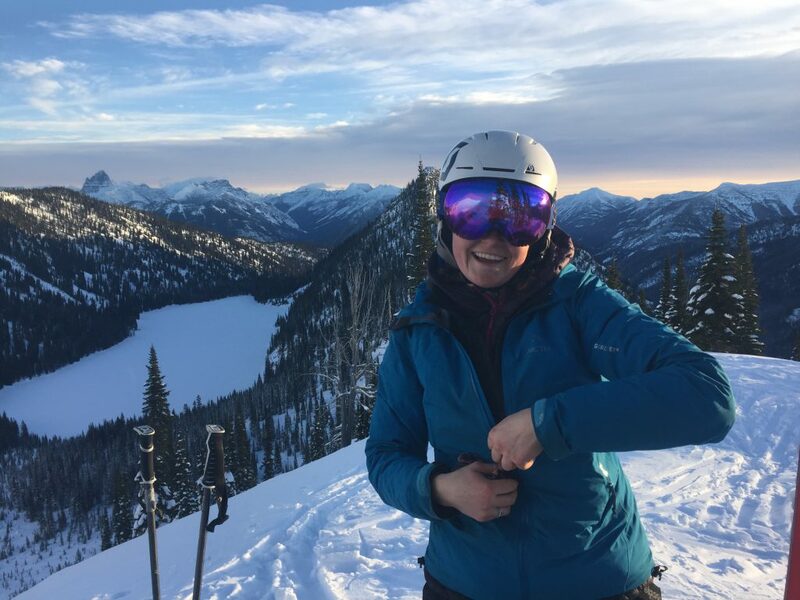 So, when I opened the package containing the Backbowls, I was relieved to see that lenses were mirrored – perfect for the low light, low-contrast conditions I regularly ski. Upon donning them for the first time, I realized that their more spherical lens design would also aid my vision in areas where a wider field of view is helpful (tight trees, for instance). The first day I wore the Backbowls just happened to be a storm day. Between the low visibility, rapidly falling snow, and hard, sweaty skiing, it ended up being the perfect testing grounds for a goggle. I was immediately thankful for the face coverage provided by the Backbowls. They’re larger goggles than I’ve worn in the past. 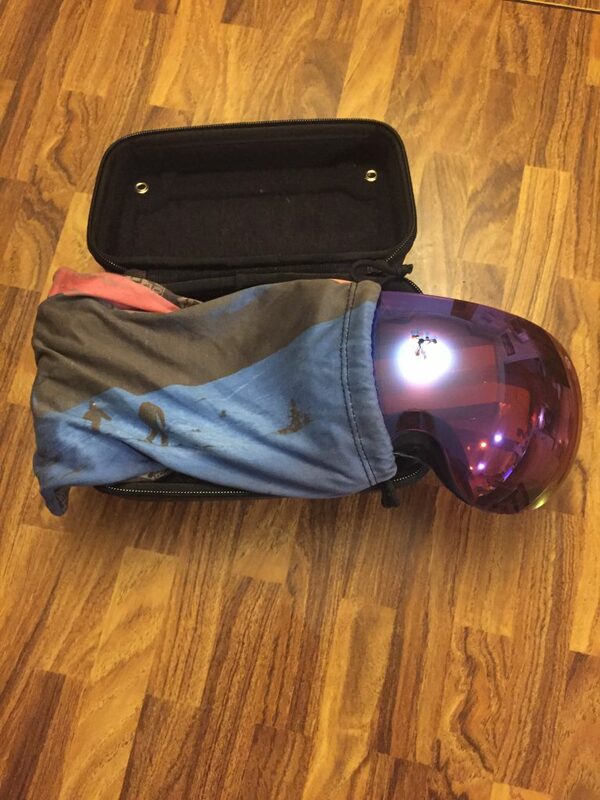 Thanks to that and their seamless fit with my helmet, the Backbowls kept the entire top half of my face warm and dry from the first chair up to the last run down. The wide, mirrored lenses lived up to expectations. Even in the foggy, flat light of a blizzard, they helped me see every lump and bump and line in the snow. Since that original storm day, I’ve worn the Backbowls in better conditions, and they work just as well in different (read: brighter) light. The ultimate test for any goggle, at least in my book, is the fog test. I am a sweaty person. 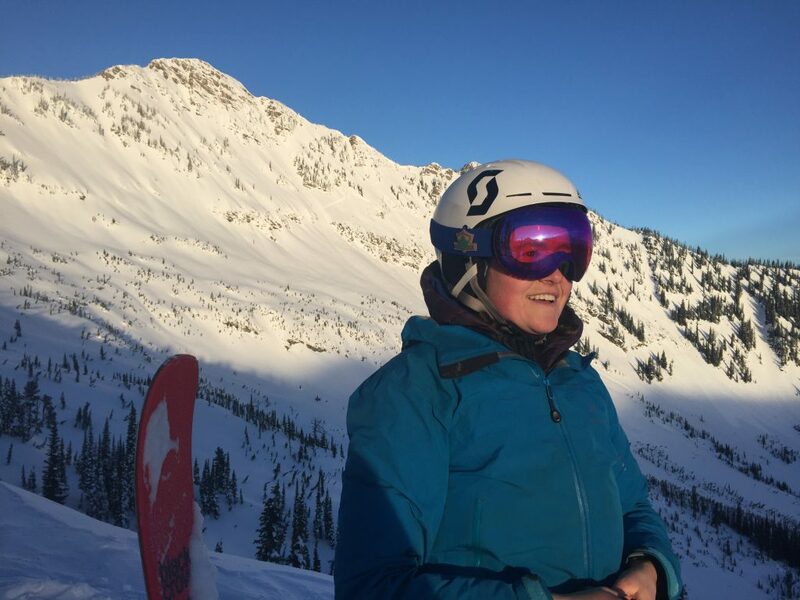 No matter how fit I am, it rarely takes much more than a short boot pack or a quick mogul run to turn even well-ventilated goggles into a steam room for my face. Therefore, I was pretty impressed that this was only a minor problem for the Backbowls. Since I began wearing them, I’ve only had a few occasions on which they became too fogged to see through (and I’ve been working pretty hard in them). Though I don’t think I’d ever be able to skin in the Backbowls, I am psyched to know that a quick uphill skate with them on wouldn’t mean the end of my sight. Native Eyewear includes a terry-cloth-lined microfiber case with the Backbowls, which comes in handy when the goggles do get steamy on the insides or snowy on the outside. The company also includes a hard-sided carrying case that will be great for traveling or summer storage. Both are nice touches for longevity, especially when investing in a higher end goggle like the Backbowl. Wide, mirrored lenses enhance visibility in low light conditions. The wider fit also helps protect the face from weather and the occasional tree branch. The soft and hard storage cases help protect the lenses from scratching and/or other damage. Although they’re better ventilated than most goggles, the Backbowls will fog if you’re getting especially sweaty. The lack of interchangeable lens means I’ll have to find a different goggle for bluebird conditions. Shop Native Backbowl Goggles on Outdoor Prolink. Not a member? Apply today!